!N_KoLAB is a new and innovative composer producer series bringing together pioneering, established and emerging composer producers. Join world-class producers & mix engineers at MWTM’s residential seminars for personal tuition over seven days! 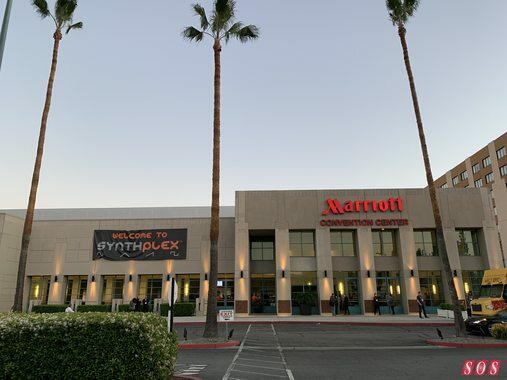 SOS Editor-in-Chief Paul White and Features Editor Sam Inglis distil the four-day show into a 30-minute video that brings you… the best of NAMM 2019.